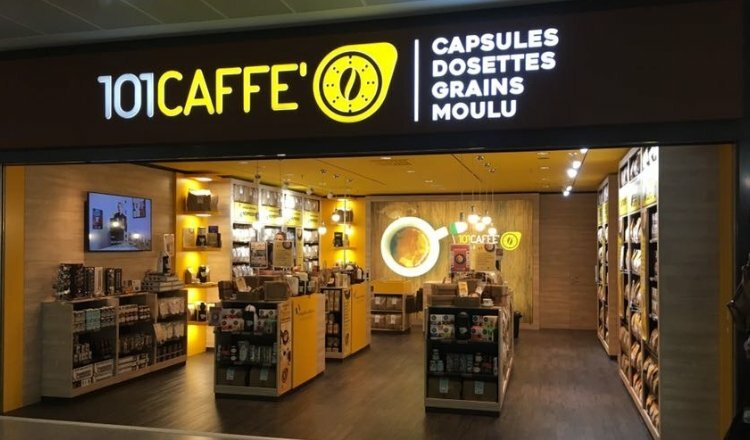 101CAFFE’ is a brand specialized in the sale of premium coffee in pods, capsules, beans and ground, from the best Italian artisanal roastieries, through a network of franchised stores. 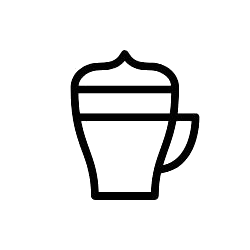 In addition to the uncommon choice of coffee blends, in 101CAFFE’ stores you find a wide range of alternative drinks, coffee machines, accessories, and a line of local pastry products in small size, called Le Sfiziosità® (meaning “something delicious”), a trademark owned by 101 Caffè srl. In 2011 the pilot store started up with the purpose to test the commercial formula. 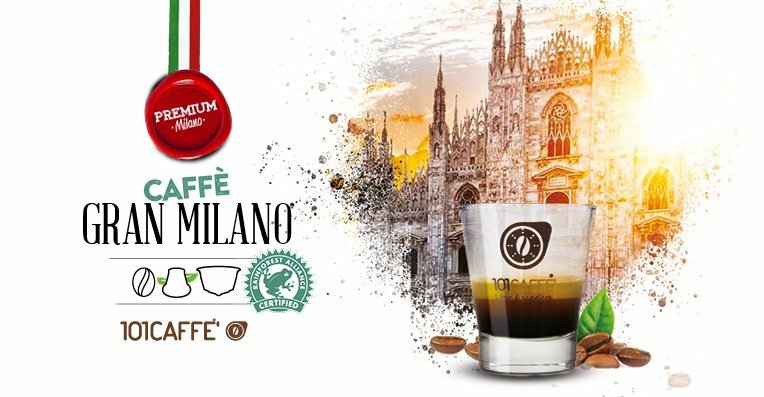 In November 2012, after one year of testing, 101CAFFE’ attended for the first time the Salone del Franchising in Milan. After that, the first shop 101CAFFE’ in franchising opened, giving way to many other openings in Italy. Over the course of 6 years, the network has grown steadily, thus consolidating the concept which is well-structured in Italy and abroad. 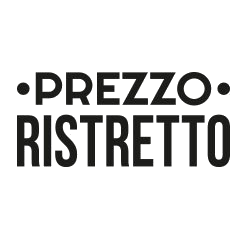 “I want to take our customers on a journey to discover the Italian origins of the espresso, coming from our exclusive local roasteries. We tell the stories of the territory and the craftsmanship in every cup of coffee, allowing them live a real Italian taste experience in every sip.”. 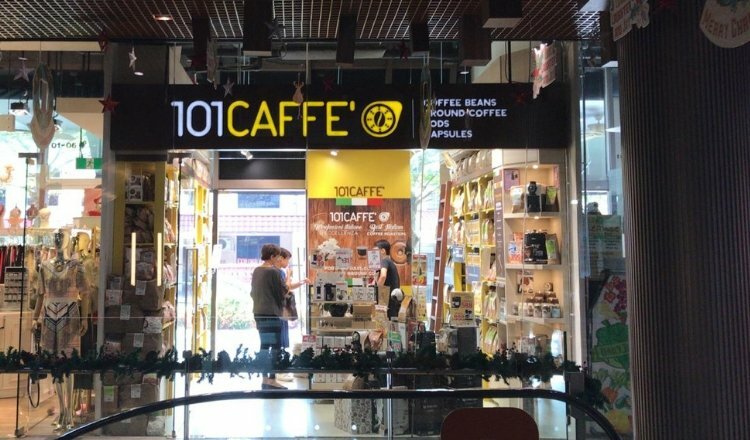 “I chose to develop 101CAFFE with the franchising formula because it is a very effective business model both for franchisors and franchisees, working together with the” win win “strategy, where everyone is a winner, each in his own role”. 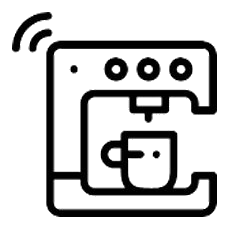 101CAFFE’ considers extremely important to grow and consolidate every single local point of sale, in order to make the whole network keep growing, thus achieving their own results. 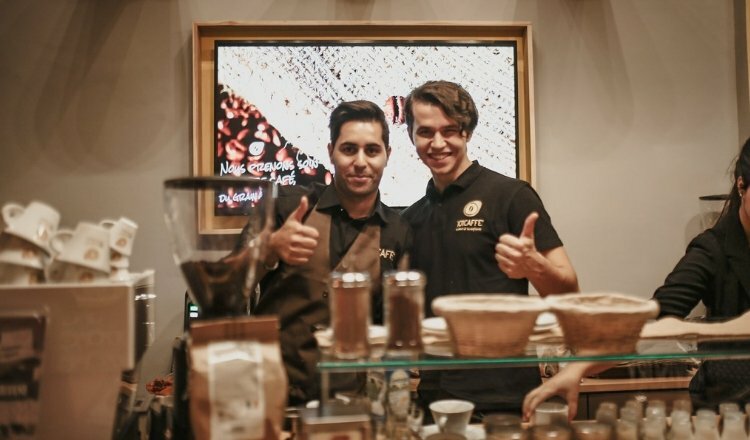 Starting from 2017 101CAFFE' has started developing abroad, with its first step into Switzerland. The quality and range of products, the beauty of the stores and the performing business model are bringing the shops to every part of the world; they are welcome with enthusiasm by the consumers of every culture. 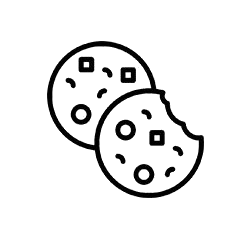 We are social let’s follow each other! 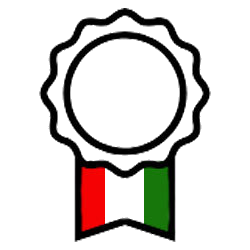 COPYRIGHT2013-2019: 101 Caffè Srl Italy – reserved rights. 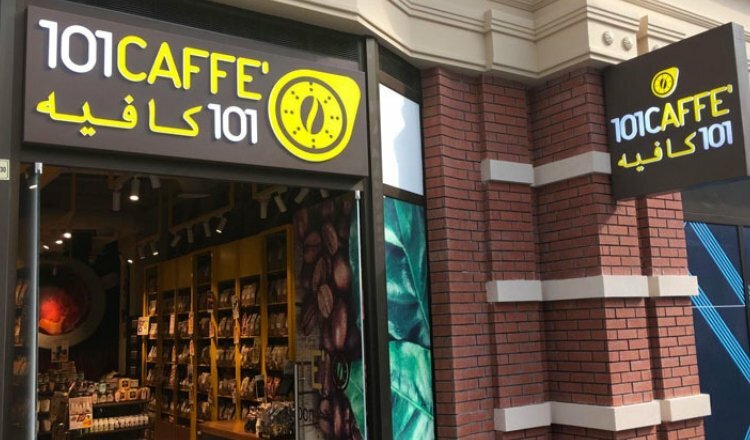 The brands mentioned are not owned by 101 Caffè srl or by companies connected to it.